Posted on February 20, 2013 by Josh Wise. 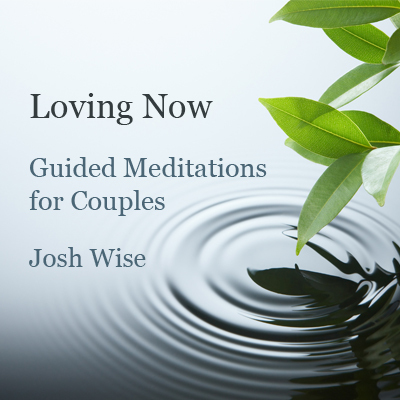 Posted in Intimacy, Mindfulness, Relationships. Leave a comment? Posted on September 28, 2012 by Josh Wise. Posted in Mindfulness, Relationships. Leave a comment? Posted on September 27, 2012 by Josh Wise. Posted on September 19, 2012 by Josh Wise. Posted in Relationships. Leave a comment? Posted on September 14, 2012 by Josh Wise. 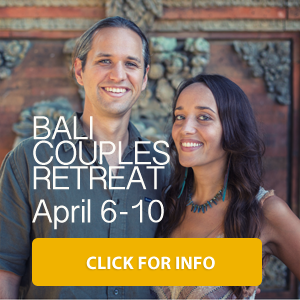 Posted in Bali, Intimacy, Relationships. Leave a comment? Posted on September 9, 2012 by Josh Wise. Posted on September 4, 2012 by Josh Wise. Posted in Mindfulness. Leave a comment?